What is Aristotle’s Cafe All About? “How should I say this?” You’re in the right place. 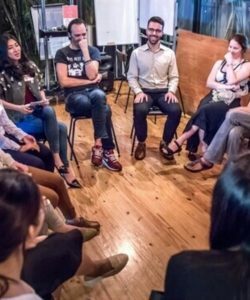 Aristotle’s Cafe is where people from all backgrounds and skill levels look to improve their communication skills. 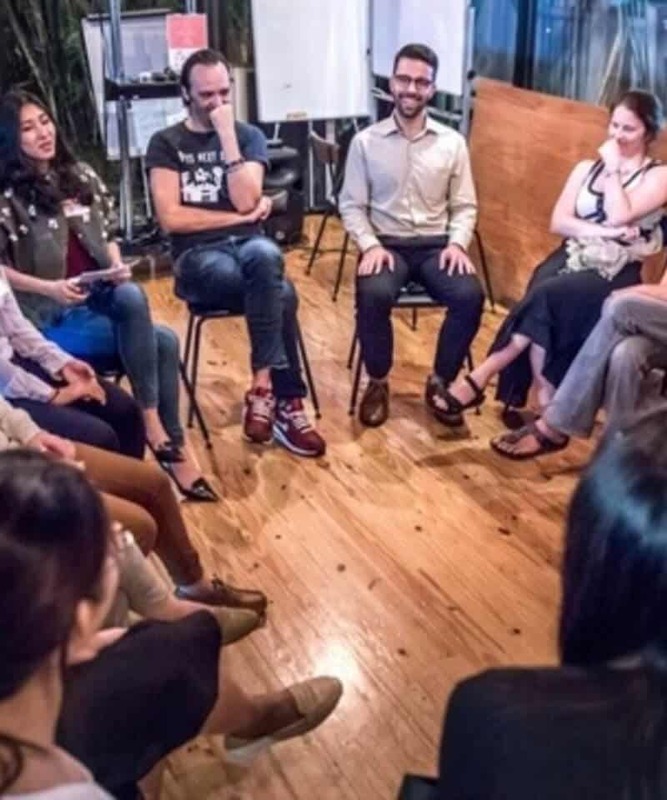 My small group facilitation, sales, and presentation advice is why entrepreneurs, educators, and change-makers in North America, Europe, and Asia have asked for my consultation. People who speak on TED don’t just wake up one day and suddenly have everything perfect for a 10-minute presentation. I had my own embarrassing moments and failed miserably! That’s where Aristotle’s Cafe comes in. I took the time and effort to figure out the science of communication. Evolving in order to empower more Global Citizens to succeed in following their passions. Oh, while you’re here please feel free to sign up for a free communication resource then you can see the kind of skills I’m talking about. If only it were that easy… I had my own embarrassing moments and failed miserably! Aristotle’s Cafe was Founded by Hassan Ghiassi, a Global Citizen who has lived and worked in 3 continents. 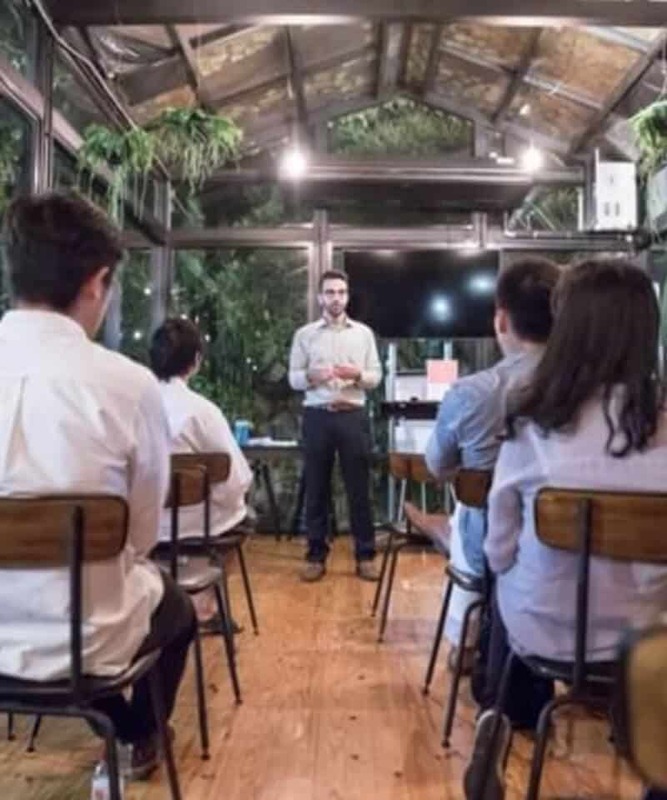 After struggling with his first public speaking presentations in college, Hassan decided to put in as much effort as possible to decode what it takes to communicate effectively. Always interested in creating a positive impact, he has been using Aristotle’s Cafe to teach others the lessons he learned along the way. 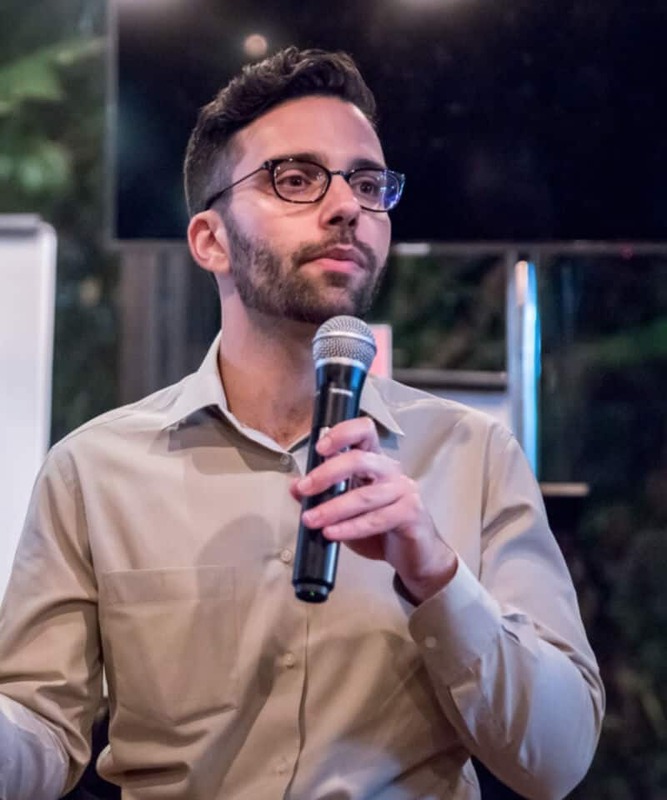 Since Aristotle’s Cafe, Hassan has made a name for himself by bringing communities together while at the same time empowering individuals to communicate effectively.